Make the most of your home theater experience with BNW Acoustics and the HD Series Professional Home Theater Systems. 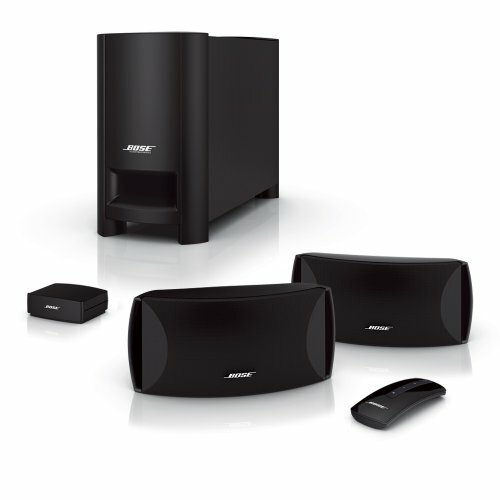 If you have yet to experience home theater surround sound firsthand, prepare to be impressed. This 6-piece HT speaker package from BNW Acoustics Concepts Systems reproduces music and movie soundtracks with the kind of precision and clarity that may just surprise you the first time you hear it. The BNW ACOUSTICS TR-4 front and surround include two 2-½ “ mid and tweeter, while the voice-matched center channel sports the same tweeter with dual mids for clear dialogue and high impact on-screen special effects. 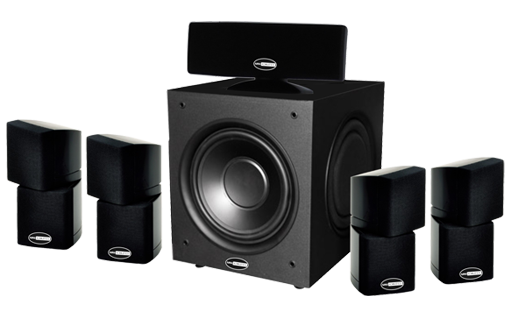 These compact, wall-mountable speakers fits beautifully in most rooms and they are a great cosmetic for a flat panel TV. The 1200 watt powered sub with 8” driver fill in the bass with power and precision for that low frequency rumble that is an absolute must for home theater. All six speakers works together to create a seamless surround sound experience with movies and they do a great job with multi-channel music, even demanding high resolution sources like SACD and DVD audio. The interface module receives commands from the remote control, send audio information from the TV to the speaker system (connects to TV/HDTV via stereo RCA cable). The front and surround speakers includes brackets for wall mounting, and the center speaker features and adjustable rear foot which allows you to position it atop your HD/HDTV just right.